They are facing the team of Argentina, guided by Jorge Sampaoli, and the team of Italy, guided interim by Di Biagio, with the teams facing the first time since 2013, and at that time the South he triumphed by 1-2, in a game he was also friendly. 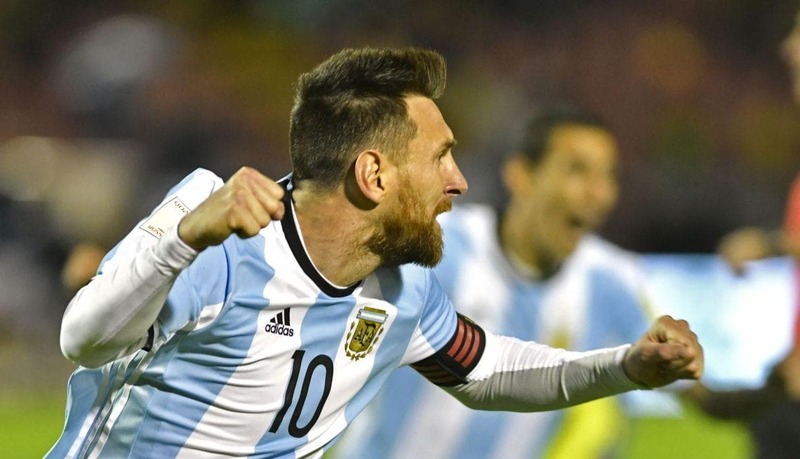 The team guided by Argentine coach Sampaoli comes to this meeting after an extremely complicated campaign in their qualification for the World Cup, once again in the image of what has been the course of the selection albiceleste in recent years in terms of international competitions. The team only achieved the certainty of qualification in the last game which, having lost, would put the team to watch the World Cup on TV. The team does not come from a positive round of results, with Sampaoli not having an easy job in his way ahead of the team, and the team in the last 5 games has 2 draws, 2 wins and 1 draw. As for the European team, still without a selector officially, comes from one of the lowest moments of its history, failing to qualify for the World Championship this year, in what was clearly the biggest surprise of this stage of qualifying for the race, with the team falling at the feet of an excellent Sweden. The team thus has a clearly bad overall performance momentum, and their last match marked exactly when the team was eliminated in the biggest competition of the world selections in Russia. With a team almost in depression like Italy and also having in this match an Argentina that still needs a lot of work to reach the Worlds with possibilities to achieve something positive, I believe that this is a game that is a little and a few goals or none at all.